The work of counterculture artists Tim Noble and Sue Webster, whose art is a complex punk-rock take on modern consumer culture. Enormous neon signs, intricate silhouette portraits constructed of trash heaps, and a work titled Instant Gratification: British artists Tim Noble and Sue Webster thrive on the thrills of illumination, love, language, shadows, garbage, and cash. 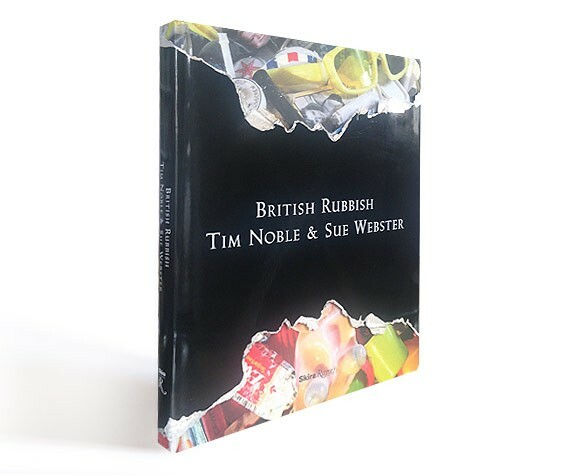 British Rubbish showcases their work in all its splashy glory. Their art evokes both gaudy Vegas culture and down-and-dirty punk rock: a combination of cynical extravagance and a defiant, rebellious sensibility. 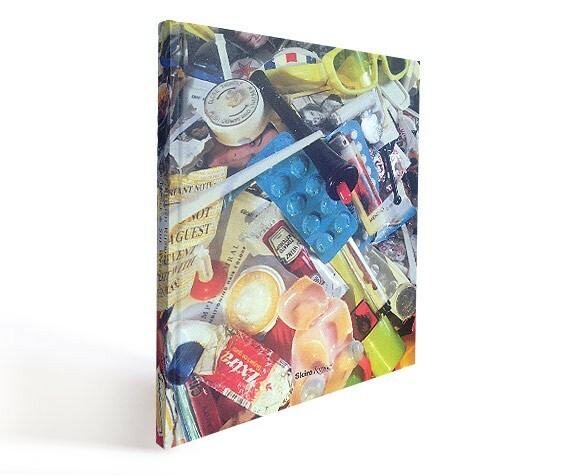 Extravagant, irreverent, sometimes coarse, and always sharply clever, British Rubbish is both a paean to and sly denunciation of conspicuous consumption.